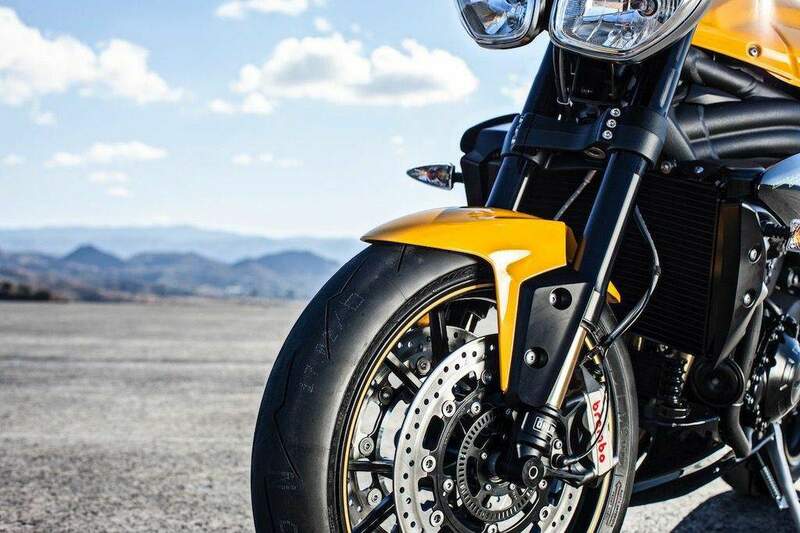 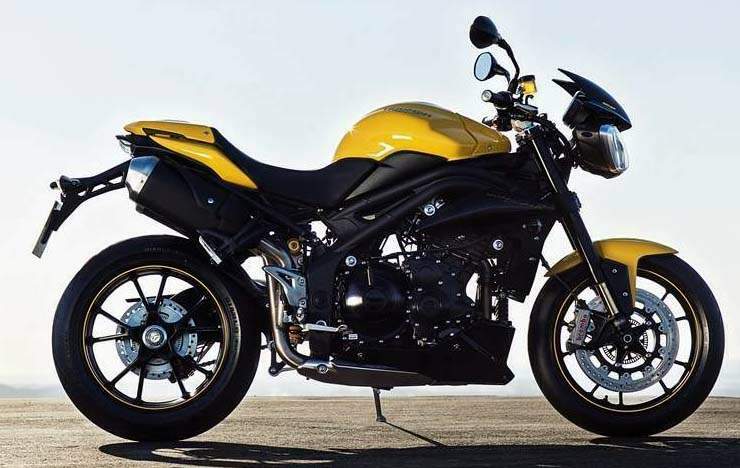 In 1994 the original Speed Triple burst into showrooms and set the scene for 21 years of naked dominance by mixing cool, café racer culture with the muscular aggression of the streetfighter scene, wrapped up in sportsbike-style handling prowess. 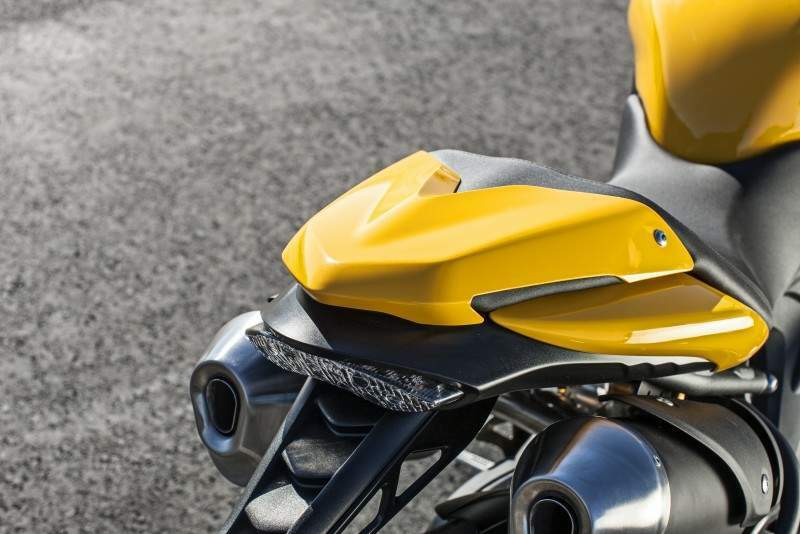 The combination was an instant hit, wowing all kinds of riders from the spectrum of biking. 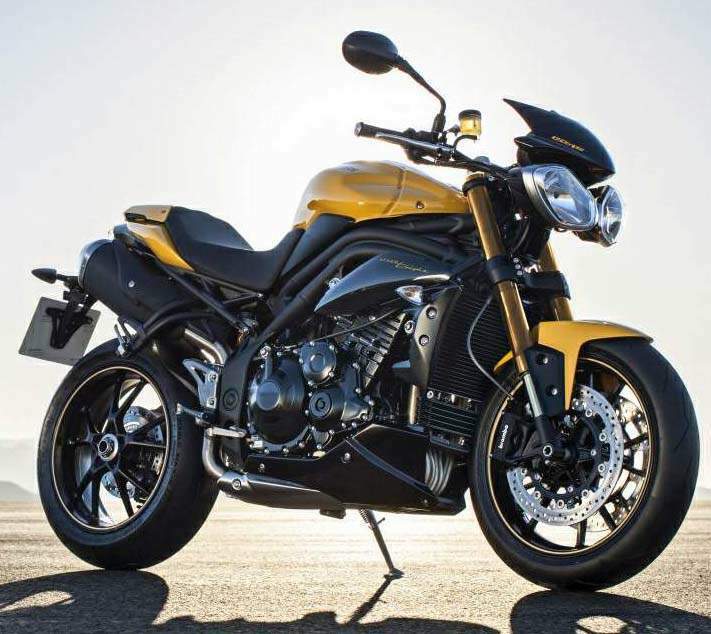 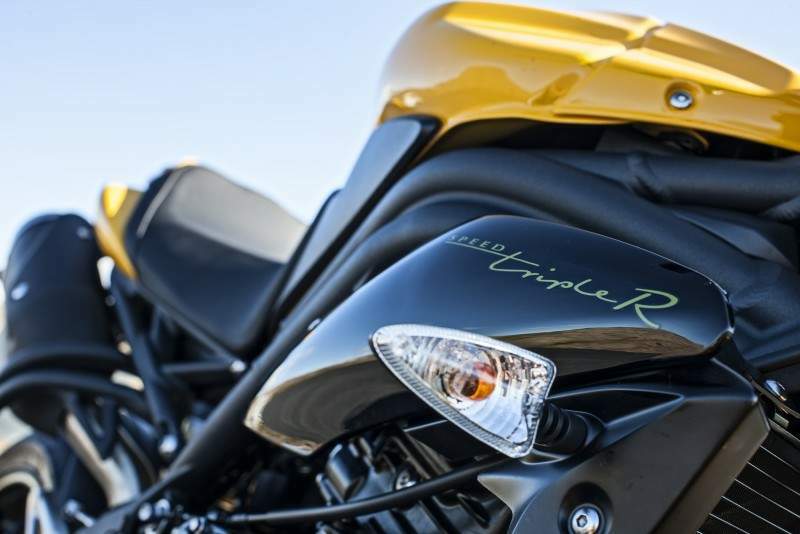 Whether you were a hard-core sportsbike enthusiast or a relaxed Sunday-afternoon cruiser, you could find what you wanted in the Speed Triple.